Attorneys in Cortland, NY | The Walsh Law Firm P.C. The attorneys at the Walsh Law Firm in Cortland, NY provide a comprehensive range of legal services. 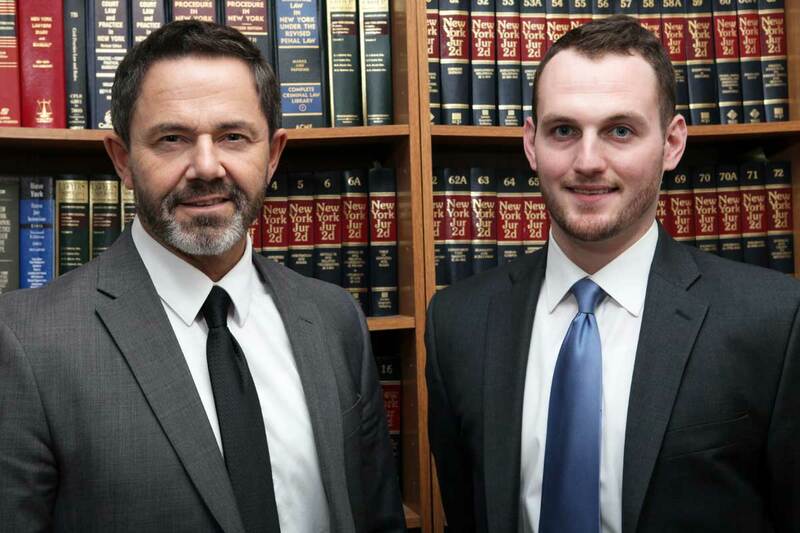 Our goal is to be “Your Lawyers For Life.” Call today. - Your Lawyers For Life. Life happens... When it does let The Walsh Law Firm be your lawyers for life! Through many phases of life attorneys play an important role. 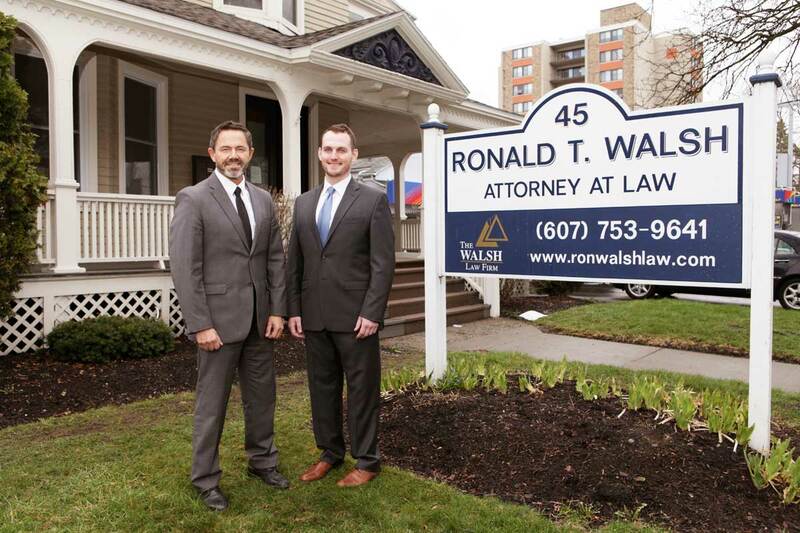 Depend on The Walsh Law Firm for all of your legal needs. Traffic court is a municipality's specialized judicial process for handling traffic ticket cases. In the United States, a person who is given a citation by a police officer can either plead guilty and pay the indicated fine directly to the court house, by mail, or in some more urban municipalities, on the Internet. If the person wishes to plead not guilty or otherwise contest the charges, he or she is required to appear in court on the predetermined date on the citation, where they may make their case to the judge, or negotiate with the prosecutor before they are called to appear in front of the judge. The Walsh Law Firm has extensive experience in Vehicle and Traffic Matters. Have The Walsh Law Firm on your side. Family law is an area of the law that deals with family matters such as child custody, child support, domestic violence, adoption and surrogacy; child abuse and child abduction, juvenile delinquency, paternity testing and paternity fraud. 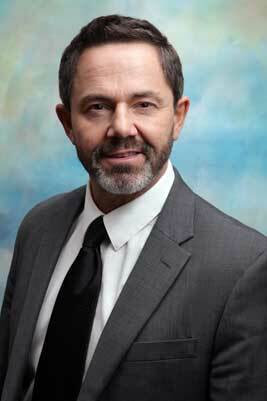 The Walsh Law Firm Has Extensive Experience in Family Court. Estate planning is the process of anticipating and arranging, during a person's life, for the management and disposal of that person's estate during the person's life and after death, while minimizing gift, estate, generation skipping transfer, and income tax. Estate planning includes planning for incapacity as well as a process of reducing or eliminating uncertainties over the administration of a probate and maximizing the value of the estate by reducing taxes and other expenses. The ultimate goal of estate planning can be determined by the specific goals of the client, and may be as simple or complex as the client's needs dictate. Guardians are often designated for minor children and beneficiaries in incapacity. The Walsh Law Firm can guide you through this process. A real estate transaction is the process whereby rights in a unit of property (or designated real estate) is transferred between two or more parties, e.g. in case of conveyance one party being the seller(s) and the other being the buyer(s). It can often be quite complicated due to the complexity of the property rights being transferred, the amount of money being exchanged, and government regulations. Let The Walsh Law Firm serve your Real Estate needs. Personal injury is a legal term for an injury to the body, mind or emotions, as opposed to an injury to property. "Personal Injury" is most commonly used to refer to a type of tort lawsuit alleging that the plaintiff's injury has been caused by the negligence of another. Depending upon the intent or negligence of a responsible party, the injured party may be entitled to monetary compensation from that party through a settlement or a judgment. In the United States, this system is complex. The Walsh Law Firm works together with personal injury specialists in an effort to obtain the best possible results. Mayor, City of Cortland, 1992-1999. County Legislator, Cortland County, N.Y., 1990-1991. City Council Member, Cortland, N.Y., 1984-1989. Member, Executive Committee, New York State Conference of Mayors, 1997-1999. Trustee, Cornell University, 2008—Present. Leader of The Walsh Law Team. ‘The Walsh Law Team is group of people with a full set of complementary skills required to serve your legal needs. Attorneys Ron Walsh and A.J. Meldrim together with our competent office staff work together to form The Walsh Law Team. 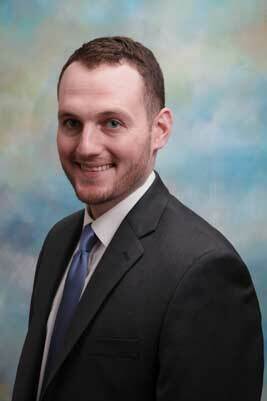 Syracuse University College of Law, Syracuse, NY Juris Doctor, May 2015 Worcester Polytechnic Institute, Worcester, MA B.S., Management, Minor Law and Technology, May 2012 A valuable team member who is very creative, successful and loved by our clients.